Today we find seemingly an endless amount of diets out there and for countless varying reasons. When many hear the word diet they think of losing weight, however this is just one reason why many switch or adhere to a specific diet. Religious beliefs, health reasons, allergies, and personal beliefs are just some of the other reasons choose diets for themselves. So with so many diets out there, lets break down some more of the popular ones to find out just what they mean. We will not look so much at the fat burning weight loss diets rather more of the longer term lifestyle diets. 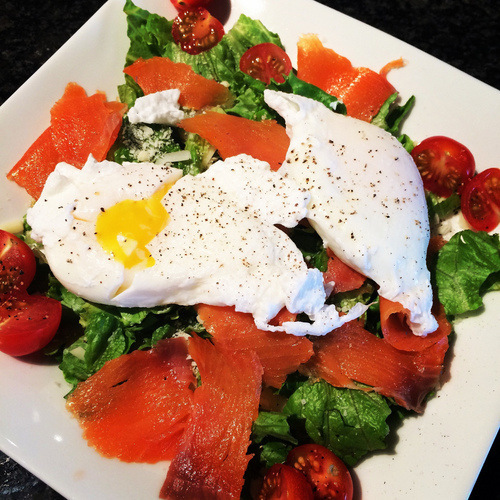 Seen by many as the un-fun diet or sin free diet, the paleo diet has countless benefits. It avoids many of the pleasure foods such as sugars, processed foods, dairy, breads, starches, and the most difficult to many…alcohol. It basically limits the foods to what we should be eating or what our bodies were designed to eat. It allows one to eat pretty much anything found in nature that hasn’t gone through modern day processing where sugars and other unnatural items have been added. Our ancestors were basically on a paleo diet until the advent of agriculture whereby our bodies are being forced to evolve to accommodate the new foods we are putting in our bodies. It is definitely a health specific diet which isn’t all that limiting as it includes fruits and veggies as well as meat and other animal products. It may be a difficult adjustment at first as we curb those tasty sugary cravings, but after awhile you will begin to almost dislike those cakes and cookies as you will find them too heavy. The bread free diet as many know it can be more limiting than one may think. Thankfully the world is catching on and marketing products to aid those on a gluten free diet. Restaurants and grocery stores worldwide stock at least some options that are gluten free and countries like Australia, United States, and surprisingly Italy offer an abundance of GF products. 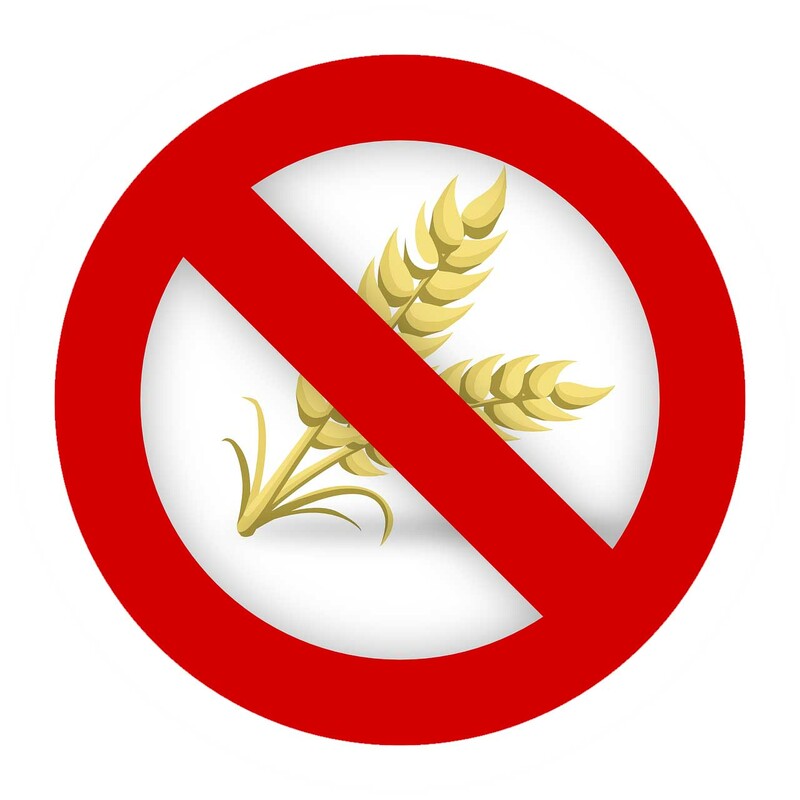 It is not only Celiacs that must follow a gluten free diet but also those with gluten intolerance and IBS issues. Following a GF diet also has health benefits as it cuts out many processed junk food which mostly contain gluten. It is surprising just how many products are made using gluten. Chocolate, candy, lunch meat, cookies, cereal, ice cream, condiments, chips, and countless other products contain gluten and can wreak havoc on those who suffer from gluten issues. One must be diligent in reading labels to avoid contamination which when traveling involves translating apps to find the words “gluten free” on products and menus. The hippie-bunny loving, diet as it is seen by many, is now gaining more and more followers including A list celebrities. The diet excludes all animal products such as meat, fish, eggs, dairy, honey, etc. Supplements will need to be taken as you will miss out on essential nutrients the body needs such as protein, iron, and B12. Those sticking to a vegan diet may get the occasional eye roll or snicker from people but many restaurants now offer options to suit the way of life. One must not fall into the trap of meat substitutes such as too much soy as many products that contain soy are heavily processed and unhealthy. You can also end up paying exorbitant prices for labeled vegan food as opposed to just eating natural unpackaged food. Most of us no what a vegetarian diet consists of…or do we. There are now so many variations of the vegetarian diet that you may be confused by what your veggie friend is putting on their fork. Commonly know for abstaining from eating meat, there are now variations such as lacto vegetarian, ovo vegetarian, ovo-lacto vegetarian, flexitarian, and even kangatarian which you guessed it is a vegetarian that is allowed to consume kangaroo meat. 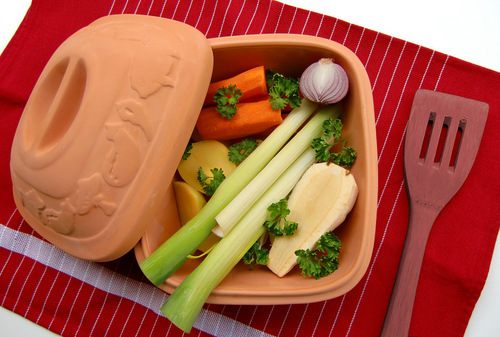 Although many state there are a lot of health benefits of going vegetarian, many choose the diet based on personal beliefs that it is wrong to slaughter animals and therefore not only avoid meat but also products that use animal by products such as animal rennet in cheese. One also should consult their doctor before going vegetarian as complications can result including harmful deficiencies. 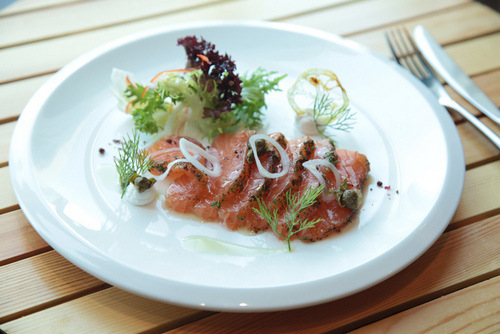 A pescatarian is one who allows seafood and fish but still refrains from other meats. Some also allow dairy products and eggs. 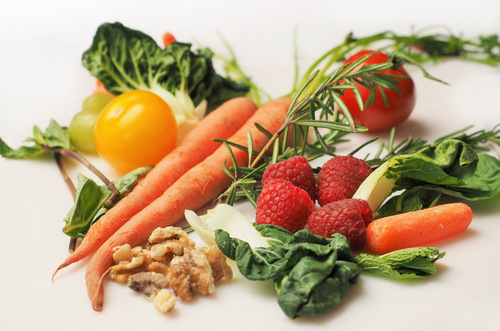 It solves many problems that can arise from going completely vegetarian by bringing in essential vitamins and nutrients that give the body energy and keep it healthy. Having been practiced by many throughout history especially in East Asian nations and the Mediterranean, the pescatarian diet is definitely not new and certainly not a difficult diet especially if you love shrimp, lobster, and great tasting fish. 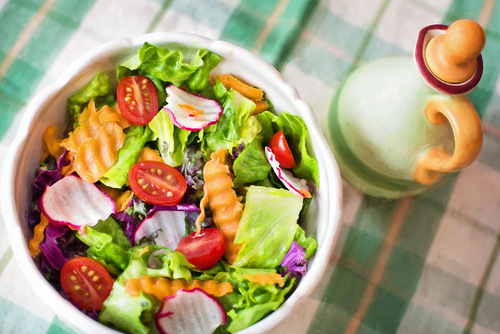 The raw food diet is seen by many as a fad diet however it basically involves eating foods that have not been processed or cooked which make them natural and retain most of their nutrients. Those sticking to this diet refrain from eating many grocery store items such as chips, cookies, processed meats & cheeses, breads, and condiments. It excludes foods produced by way of unnatural pesticides, fertilizers, or that have been pasteurized. The diet has been around for well over a hundred years and is much more how our bodies were intended to eat. There has been countless proven health benefits to the diet which may help many suffering from ailments. Unlike a vegan, animal products can be eating such as raw fish, eggs, and meats. A raw food diet isn’t as restrictive or concrete as other diets and there are varying degrees to how far you want to take it. 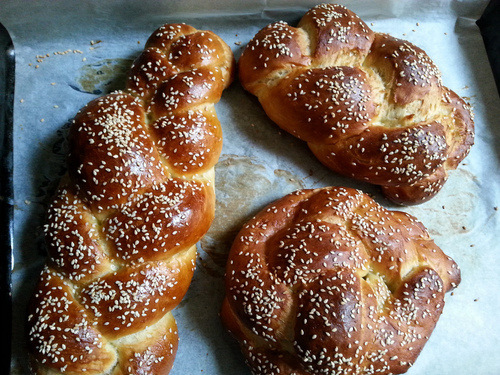 A diet which adheres to Jewish Law, it goes beyond what foods you are allowed to consume but also how you can prepare, serve, and eat those foods. Animals with split hooves that chew their cud are allowed which include cows, sheep, lamb, and goats for examples but rules out pigs and camels that do not fit these requirements. And sorry Survivor fans but most insects are not considered kosher so no bugs on the menu. Combining foods also becomes tricky whereby for example meat and dairy have restrictions on how long a duration must be involved before eating one after the other. Fish must have fins and scales which mean no shellfish shall be eaten leaving crabs, shrimp, lobster, and mussels off the menu. Restrictions are also imposed on fruits, wine, cheese, and eggs as well. Beyond this cooking and eating utensils are separated and used for certain foods in order to maintain a true kosher diet way of life. There are also certain times of the year where the diet is restricted even further to exclude foods normally allowed. An Islamic diet which has begun to be picked up by millennial foodies as well, it excludes foods that are prohibited by Islamic law. Prohibited items include alcohol, Pig meat, blood in liquid form, and animals that have died by natural causes. Slaughtering methods are also restricted where by an animal must have its throat slit to be allowed within the halal diet. The market for halal diet is a trillion dollar business where companies worldwide are jumping on board. In just the last five years, more and more restaurants and retail chains such as Whole Foods and Walmart have begun offering halal certified foods. These products have proven to be popular not only with Muslims but with many other groups which has promoted companies like Kelloggs and Nestle to certify products and increase their exports. Australia’s iconic Vegemite for example is halal certified. Very informative post. Good to know the difference of the food diets.